A couple of miniatures destined primarily for use in my D&D game here. 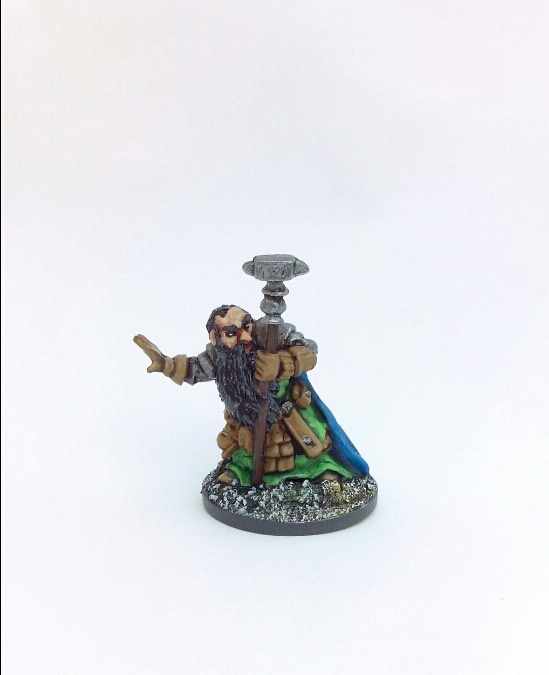 First up is a Reaper Bones Dwarf Cleric – ‘Barden Barrelstrap’. 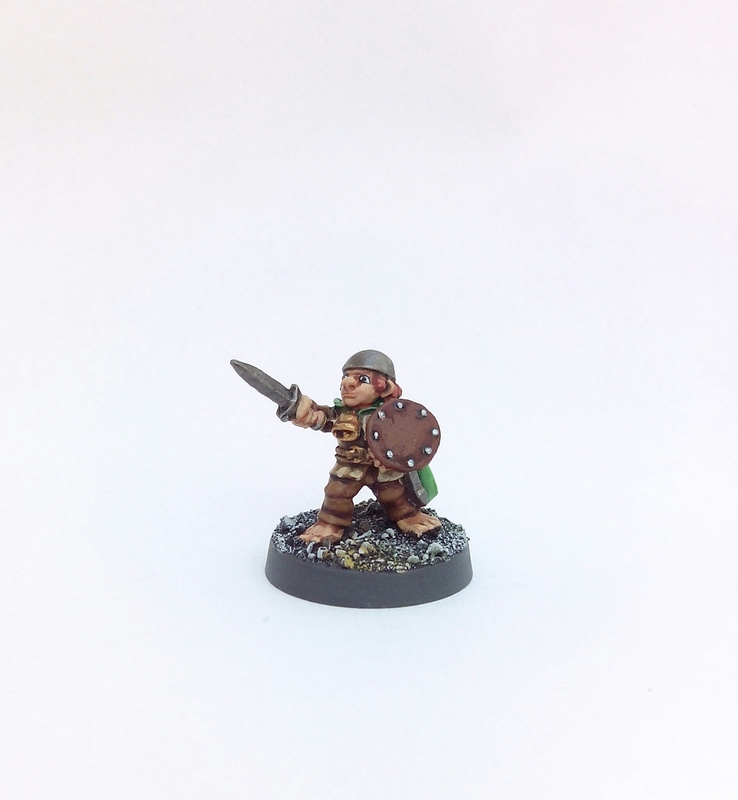 This miniature was going to be part of my (as of yet unassembled let alone painted) Dwarf KOW army. There’s still a chance he could get a secondment back into the army with a quick change of base. This miniature appears to be from 1986ish, I can’t seem to find any drawings or photographs of it prior to that. Needless to say it’s a tiny figure and is based on a 20mm round. This entry was posted in 1985-1990, Post-1990 and tagged C11 Halfling, Citadel, Dwarf Cleric, Reaper Bones on August 13, 2017 by Hobgoblin Orange.